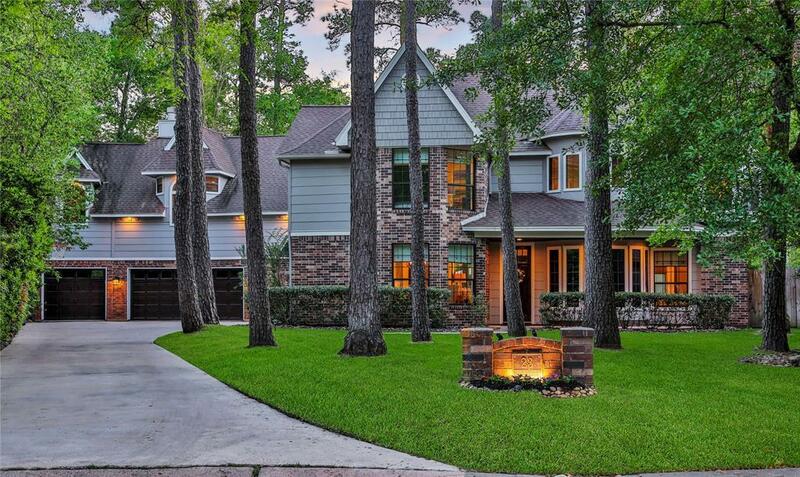 Dream home located in the highly sought-after Village of The Woodlands Panther Creek! 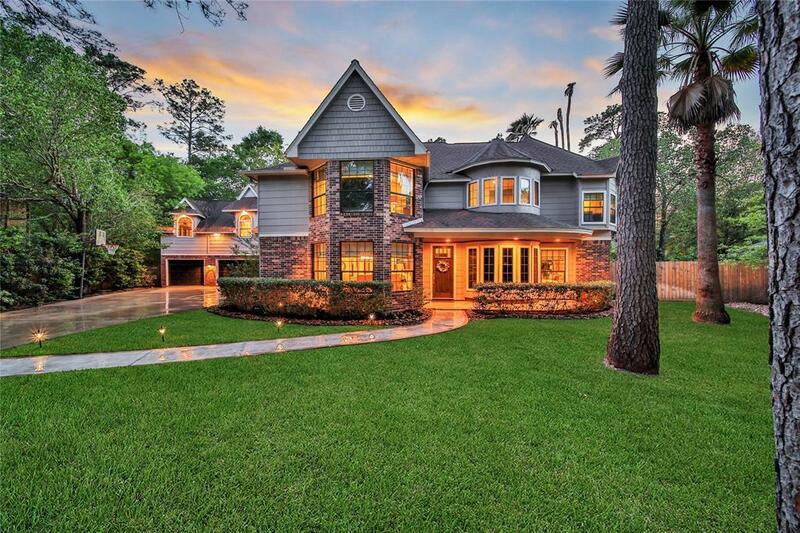 An absolute must see custom home completely remodeled on a premium lot. Perfect for everyday living and entertaining with incredible designer finishes and modern features. Stunning family room overlooking the backyard oasis. 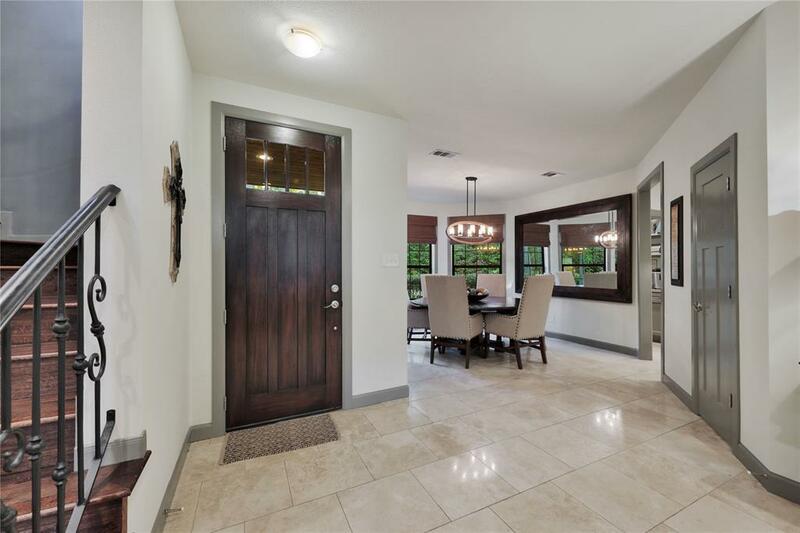 Beautiful tile and wood flooring throughout. Chefs kitchen with Thermador appliances, walk in pantry, Quarts counter tops, farm sink and under cabinet lighting. 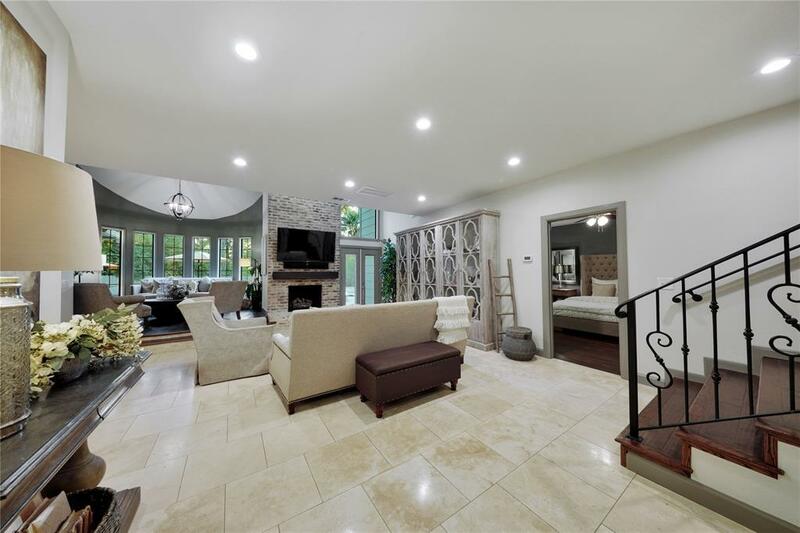 True Master Suite with stunning master bath. Upstairs includes three bedrooms, two full baths, two living spaces, game room, built in study, and outdoor balcony. Resort style backyard features a beach entry pool, spa, outdoor kitchen, fire pit, deck, and extensive green space. Loaded outdoor kitchen with built in griddle, grill, sink, fridge, and storage. Full pool bath! Mosquito misting system. Sprinkler System. Three car garage. Centrally located near Northshore Park, Hughes Landing, The Pavilion and Market Street!